To order online: Please use the convenient & secure Pay Pal online payment options below. To order by mail: Please Click here for our Mail-Order form. of tens of thousands of men, women and teenagers! 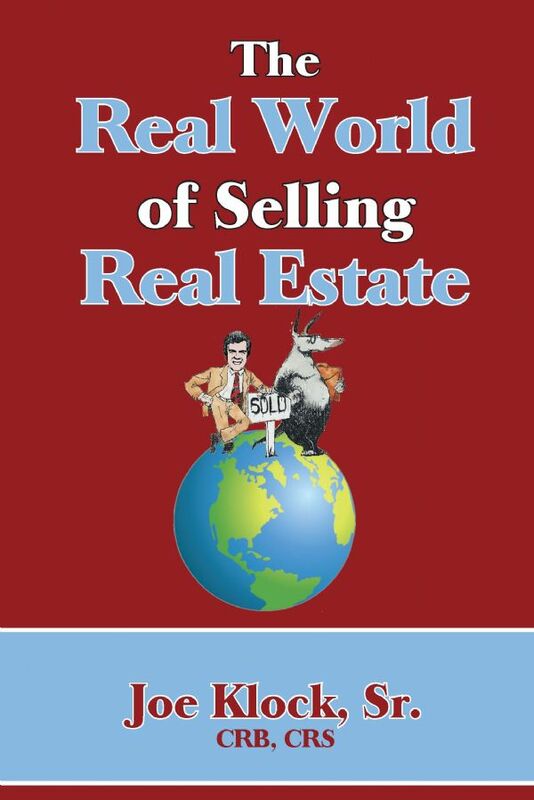 "The Real World Of Selling Real Estate"
Over 400 pages of select morsels, culled from thousands of pages of Joe Klock's renowned Sales Tips Newsletters. An absolute must-have for real estate professionals at every level. If you are a manager, you will want every member of your team to read it as well. 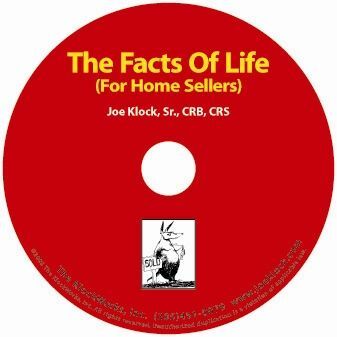 "The Facts Of Life [For Home Sellers]"
to those contemplating the sale of their homes or holding out for unrealistic prices. A lively collection of (88) short, punchy essays, providing food for thought, reasons to chuckle, flashes of nostalgia and - truth to tell - occasional grounds for outrage. The Authentic Tyrolean Tuturu for just $5! Order today and become an official member of SPPTWHASOP* !! !